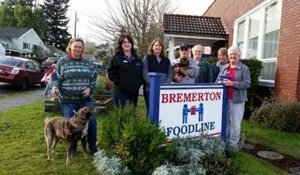 One of the most rewarding aspects of being a prominent company in the Bremerton area is the ability to give back. Advantage Nissan is your local source for new Nissan vehicles, but we’re also a proud member of the community that surrounds us and has helped us grow and achieve so much. 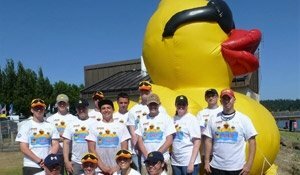 From sponsoring the Silverdale Rotary’s annual Duck Race by donating a brand-new Frontier to being an active member of the local YMCA board, Advantage Nissan is a dealer that puts community first. 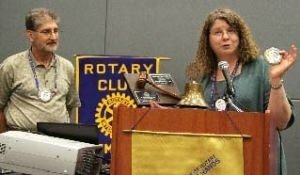 The Silverdale Rotary is a strong community supporter and hosts the annual Duck Race, where participants earn the chance to win prizes, including a new Nissan Frontier, by purchasing tickets and giving back to the community. The NewLife Church hosts gatherings at the Mountain View Middle School every Sunday for kids and youths—as well as adults—from Bremerton, Tacoma, North and South Kitsap, and nearby communities. 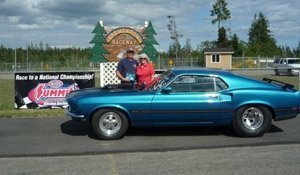 Locals can always count on a day of fun at the Bremerton Raceway. Owned and operated by the Handler’s Racing Association, the Bremerton Raceway features a quarter-mile racing strip, concession stands, and seating for around 2,000 people. Founded by Franklin D. Roosevelt, March of Dimes began as a campaign organization to spread polio awareness. With their original goal accomplished, March of Dimes has since turned its attentions to funding crucial research and organizing local programs to improve maternal and child health. 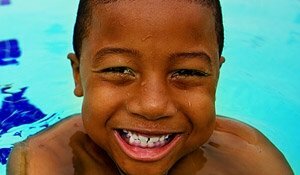 The Bremerton Family YMCA offers several programs that promote healthy minds, bodies, and communities. Summer camps, swimming lessons, sports for youths and adults, and martial arts are just a few of its programs. Our dedication to being a supportive force for residents of Bremerton and nearby communities is just one of many reasons to choose Advantage Nissan. Under our roof, you’ll find stunning vehicle inventories, knowledgeable service, and workable financing packages. Contact us to learn more about our charitable efforts, or simply visit us at 5101 Auto Center Boulevard in Bremerton, WA.